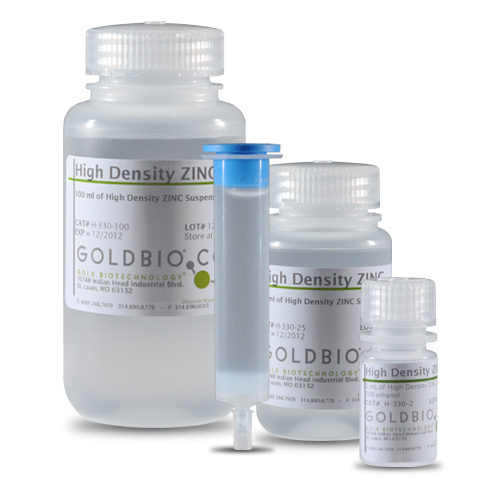 Low Density Zinc Agarose Resin is available as bulk resins for better customization. Purification of proteins is a vital part of modern research. Impure extracts generally contain a wide range of proteins with diverse biological functions and different chemistry, which need to be separated. IDA cross-linked Agarose resin consists of iminodiacetic acid groups ligated by stable ether linkages via a spacer arm. 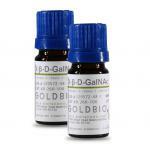 IDA is a tridentate chelating agent, covalently coupled to cross-linked agarose beads. 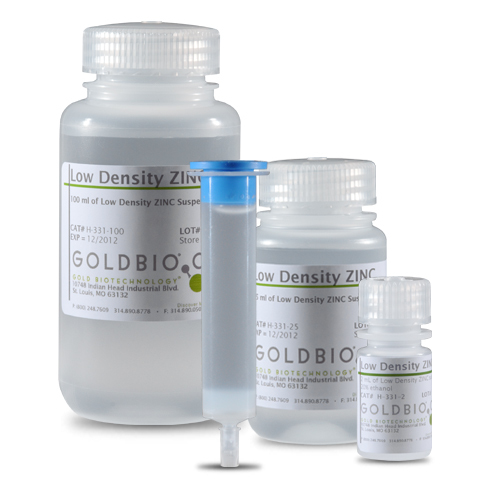 This resin is loaded with Zn2+. 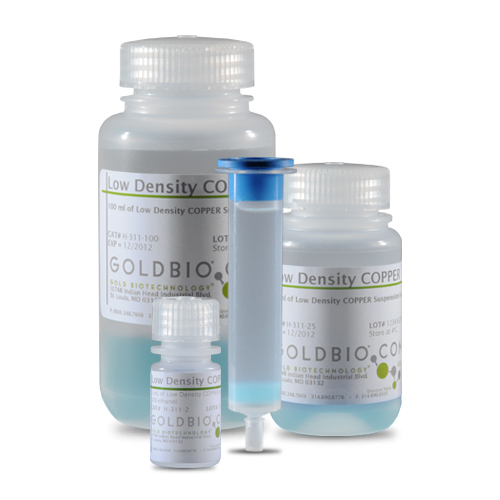 The resulting resin (ready-to-use) is ideal for rapid purifications of His-tagged proteins.